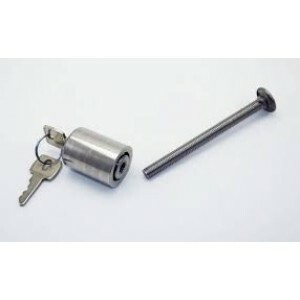 Rustproof Locks are designed to provide security in alomost any environment, ideal for marine outdoo.. The products of this series have passed all rust-proofing test carried out in the IFAM laborotory. T.. 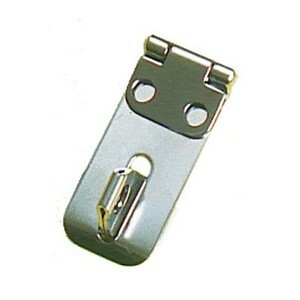 Body made in 316 stainless steel with brass lock, fits most outboards due to clamp slot being adjust..
A stylish range of hinges fabricated in 316 stainless steel and electro-polished for a long lasting .. 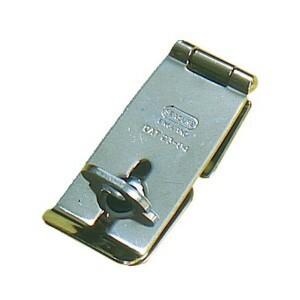 Corrosion resistant. Ice spray proof and resistant against salt and water. Anti-twist hardened stain..